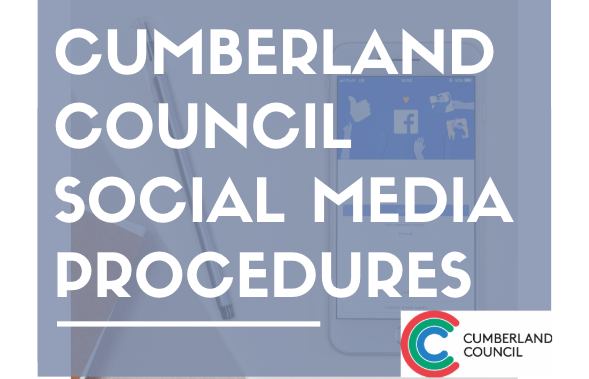 To quote Eric Qualman, “We don’t have a choice on whether we do social media, the question is how well we do it”. 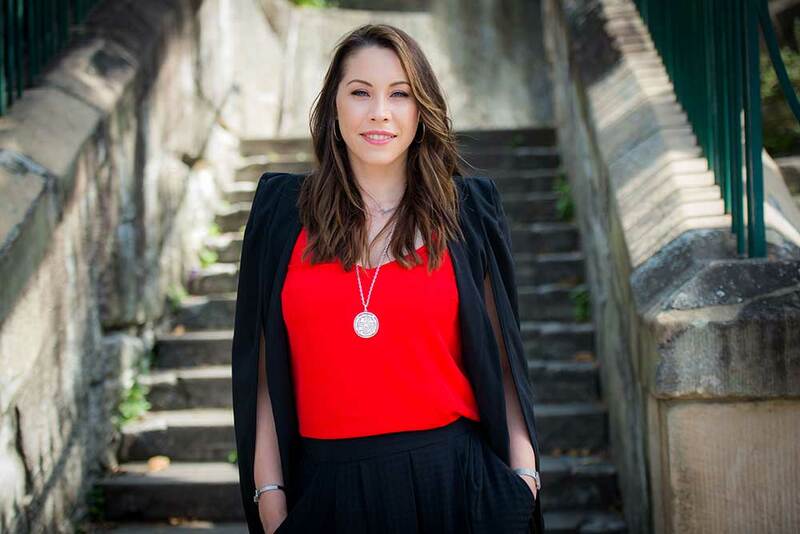 As a speaker, consultant and trainer, Janine works with Government, businesses and executives to help them improve their social media, so they have a leading edge with communicating and connecting with their customers and stakeholders online. 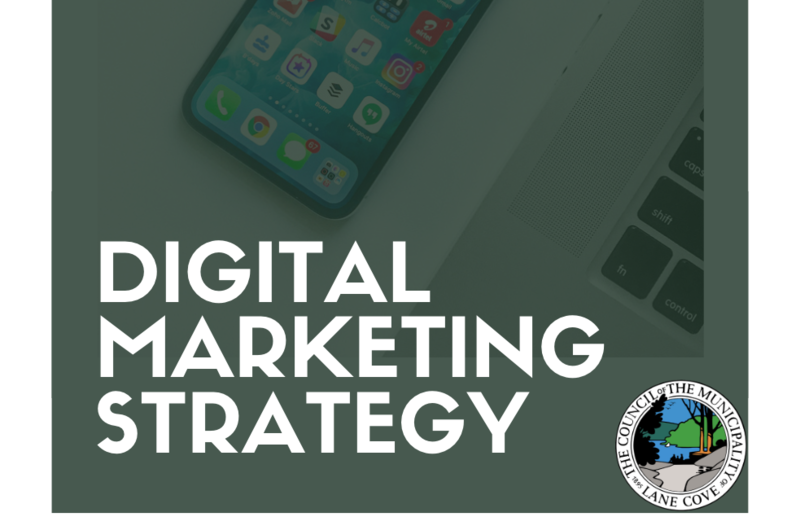 Janine and her team help businesses with their social media policy, strategy, content planning and creation, communication plans, and provide social media training. 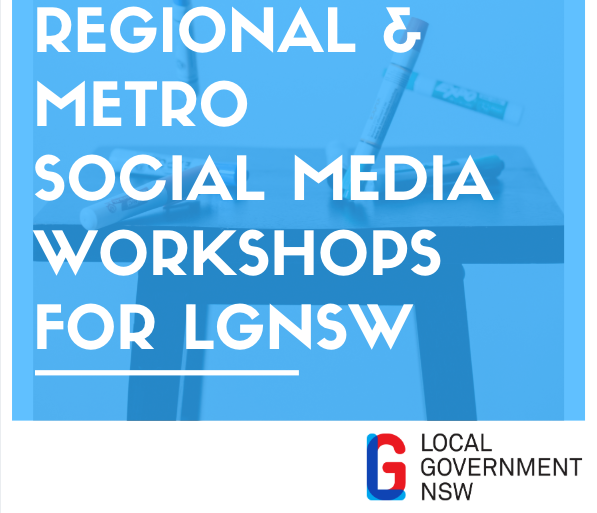 Janine has worked with more than 15 government departments, is the lead social media trainer for Local Government NSW (LGNSW) and was invited to speak at the biggest social media in government conference in the USA (GSMCON). 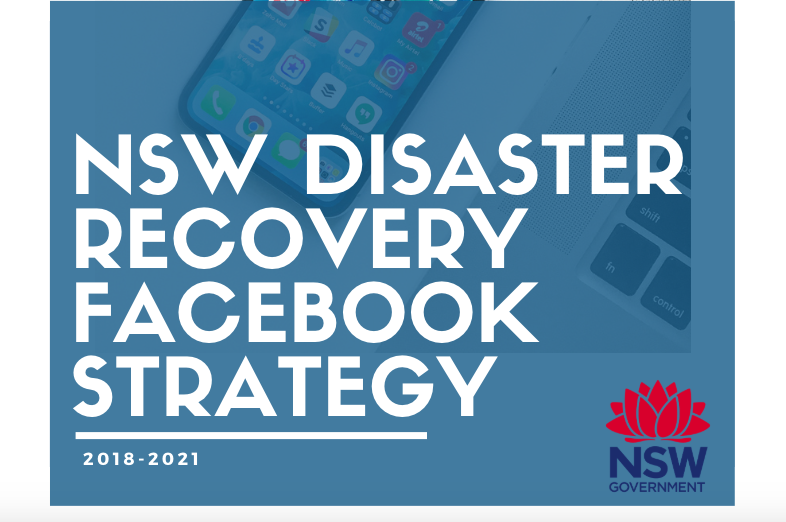 Having worked for Fairfield City Council and NSW Department of Justice, Janine understands first-hand the challenges government departments face with social media. Through her training and consulting, she hopes to empower government departments, so they can use social media to make a difference in their communities and innovate with purpose. 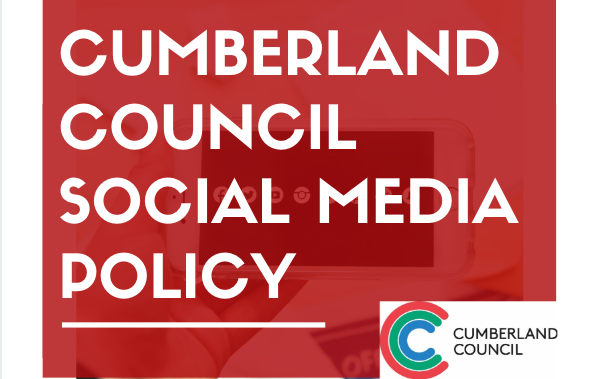 "Thanks for your great work on the social media policy…the audit committee noted it was the best one they had seen for a Council! Woot!" 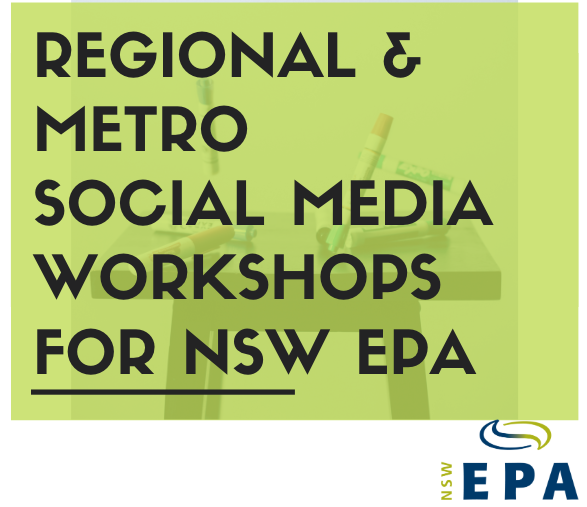 "I recommend Janine's Social Media Workshop to anyone working in the social media sphere irrespective of level; the course has lots of take-outs for everyone from experienced practitioners to beginners - and everyone in between." "Perfectly pitched coaching for an audience with a vast array of experience and skill. Just a gorgeous personality who put everyone at ease within the first 5 minutes. Thank you Janine!!" "Thanks a bunch Janine! I have already started putting some stuff together for my execs from your session. I found it extremely helpful! And your Facebook page has become a resource of good information." "I was worried that the training would be a bit basic, as I have experienced at other social media training sessions. However I loved that there was a real mix of fundamentals (refresher for me) and new developments in social media, and social media marketing software. Also the YouTube stuff was a whole new world for me!" Why not visit my contact page, I would love to chat with you!